All Seasons Insulations started off as a family operated and owned business in 2006 that specializes in Spray Foam Insulation and Roofing. The founders of this company imparted their experience and years of knowledge onto their next generation. The president of the company, David Lenaker has bought strong leadership to this business always excelling for high standards. Ten years later these contractors have gone onto build lasting and positive relationships within the construction industries that includes: Property Managers, General Contractors and Home Owners. 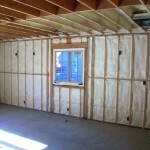 We also offer spray foam insulation in Long Beach. Their aim is continuously offer a high quality product which is installed by experienced and skilled craftsman. They achieve this with the best equipment and tools. This company is also fully insured and licensed and the regulatory and safety compliance happens to be a top priority for this business. These factors are what this business is built on and are what has set them in another league compared to their competitors. 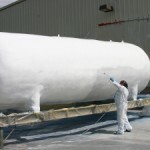 SPF, better known as Spray Polyurethane Foam is a plastic which is spray-applied which results in continuous insulation. This results in air-sealing barriers on areas such as roofs, walls, around corners as well as contoured surfaces. This foam is created in the process of mixing and then reacting liquid components that are unique at the site in order to create this foam. These liquids react instantly once mixed and expand on contact which results in a foam product which seals gaps, insulates as well as creating a vapor and moisture barrier. This SPF insulation also resists heat transfer and provides an effective solution in regards to air filtration that is unwanted through joints, seams and cracks. All Seasons Insulation is a business that has a specialty in Polyurethane SPF (Spray-In-Place Foam), roofing and insulation. This product is one of those advanced alternatives over traditional types of insulation materials and roofing. SPF provides a high R-value (thermal resistance) over many of the outdated methods like cellulose and fiberglass and can be used over areas that may be impossible or difficult with the older types of insulation methods. When you decided to use Spray Foam in your home in areas such as the underside of your roof sheathing in areas such as the attic or even under the home in the subfloor crawlspaces, these areas will be 100% insulated. The Polyurethane Spray Foam works as a type of air barrier which can seal off countless crevices and cracks that allows your conditioned air to go out and allows the outside air to come in. The traditional types of insulation were unable to provide this. SPF is able to seal a building envelope which means its R-value will hold true. 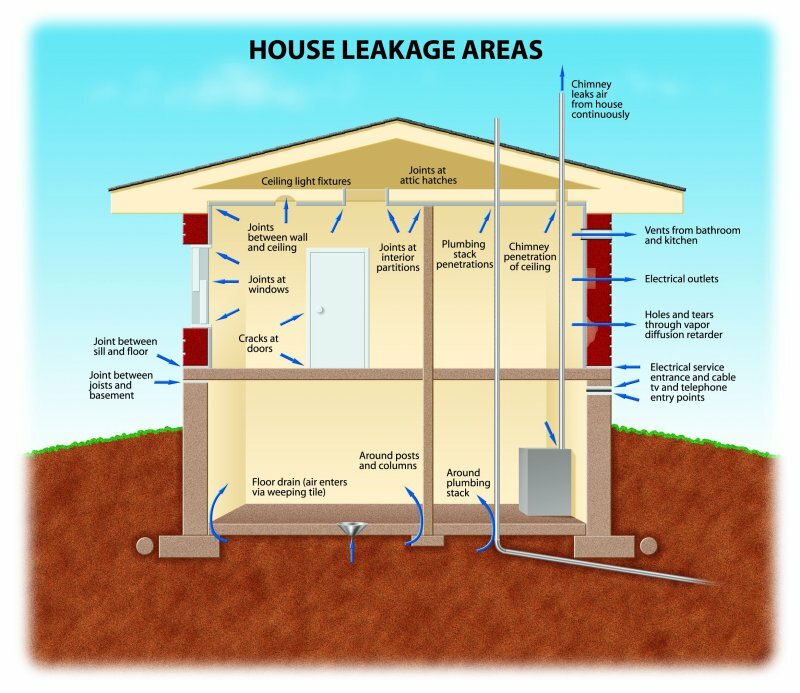 Products such as cellulose and fiberglass very rarely are able to maintain the R-value that they claim due to air-leakages caused from real-life applications. Spray Foam is also an effective method to achieve energy savings in the way of insulating a building or home in the most effective way possible. When used in the right way in projects such as a retrofit, remodel or new building, a home insulated with Spray Foam can make use of a smaller HVAC system which can translate into even more savings. One of the benefits of SPF is that the process is a once off application, which will not settle or sag compared to the out-dated methods such as cellulose and fiberglass. This product is expected to last as long as your home does and there is no need to replace or remove the product. This High-Tech Polyurethane Spray Foam Insulation is actually not new and has in fact been around for more than four decades. 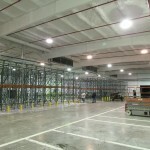 This product was first used for the purpose of insulating commercial based refrigeration units. This was due to the fact that it outperformed any other product. Spray Foam is another fantastic product for roofing systems that have low-slope or flat roofs. This is because it is a monolithic product which means it is a single piece without seams or laps. This product is very light weight and is often the right choice over an existing roof while avoiding displacements of the roofing felt that often contains asbestos or costly tear-offs. 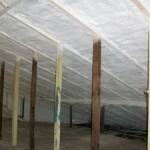 The Spray Foam roofs are sustainable and are regarded as “green”. 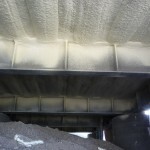 The reason for this is that with periodical recoating and the right care the roof can last as long as 50 years or more. The majority of the roof-systems today are estimated to only last between 8 to 10 years. When choosing Spray Foam the initial costs can be more, but are actually just a fraction of the cost compared to having the roof replaced. One of the biggest advantages of Spray Foam roof systems is that it happens to be one of the best insulators which are something most of the traditional types of roof systems are unable to achieve. 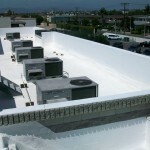 One part of the Spray Foam roof systems involves the Elastomeric Top coating. With the right Energy Star coating this company is able to meet up to the Title 24 Cool Roof requirements for residential and commercial roofs. These Cool Roofs drastically decrease the heat absorbed which allows for additional saving on your energy and HVAC costs. If you are interested in SPF visit the gallery page on the All Seasons Insulation website to see some of the jobs this company has completed recently. You can also complete the online form to receive a quote of call them to assist you further.